Online lotto players know that when winter celebrations approach, the number of ticket buyers increases sharply and as a result the prizes are boosted as well. New York lottery confirms the rule and although just a week has passed, December is already a remarkable month for those trying to become millionaires. 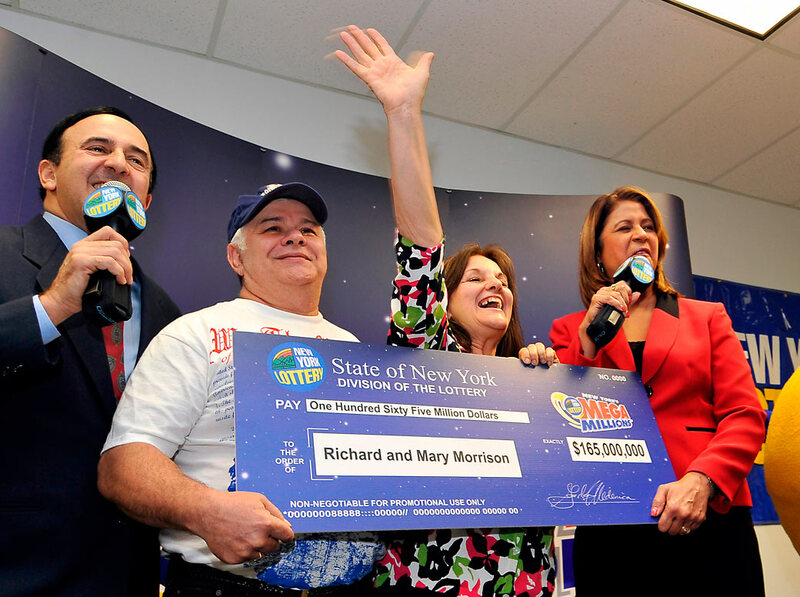 A couple of lottery players have already seen their dream come true, and at the top of the list stands Dr. Stobel who won a staggering amount of $6.2 million playing the NY lotto. The lucky Dr. is a regular lottery player but apparently he is also fully aware of the numerous scam artists that try to make a living by deceiving honest players. 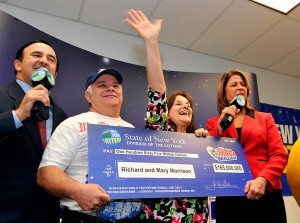 That’s why neither he nor his wife chose to believe that they actually won the jackpot when a New York lottery official called him to break the big news. Instead, they chose to hang up the phone and let the machine take their messages, so it is only fair to say that they were on the verge of losing a huge amount. While scam artists are very active during lottery peak activity, those who have a lottery subscription need to be particularly careful. The reason is that the system makes it easy for lottery officials to find out when one of their customers wins a lot of money and given the fact that they have all the information they need at their fingertips, they can get in touch with the winner. As a result, what looks too good to be true actually is and players should ask for additional information instead of dismissing the news as scam. In this particular case, the story has a happy ending because Dr. Stobel eventually got in touch with the lottery representatives and cashed in his prize. He doesn’t have to worry about what to do with the money, because he chose to donate it all to his wife, but it is only fair to say that these winter holidays are going to be special. Elsewhere, lottery players won seven digit amount as well and even though they are yet to surpass the $6.2 million threshold, they have plenty of reasons to be happy with their success. Seven players won $1 million which translates into $660,000 after taxation, including Hilton and Alicia Cancel from Floral Park Village, Andrew Roland and Robert Blume. While the New York lottery holds the headlines for jackpots on the eastern coast, nationwide the Mega Millions and Powerball remain the most lucrative lottery games. This entry was posted in Lotteries by admin. Bookmark the permalink.